Automotive technician jobs include mobile vehicle inspectors. Learn how to do car checks in Tennessee through the Universal Technical Institute. Currently, there are a handful of states that require auto vehicle safety inspections through the DMV, and some states have such high air quality that they do not require emissions testing either. Tennessee is a state that does not do inspections, but does demand emissions. This means that car buyers often need a skilled mechanic to help them choose the right vehicles, which can pass emissions and also provide years of safe driving. If you are interested in an automotive technician job in Tennessee, you may be able to work as a certified mobile vehicle inspector. After all, a buyer looking for advice is unable to take a car they do not own to a garage or inspection site. This creates major opportunities for anyone considering a mechanic career or alternative jobs in the automotive industry. States that do have inspections ask their inspectors to meet a specific set of requirements. This means they must have a high school diploma or GED, complete a vocational training program in automotive services technology, obtain different certifications (typically ASE certifications), and get training that is a blend of classroom, online and on the job or hands-on experience. This is also a good description of auto mechanic training for those who want to work in garages, dealerships, or independent repair shops. Anyone who would like to perform vehicle inspections is going to have to do far more than the safety inspections that a state inspector would tackle, though. This is why you will want to pursue a more advanced level of training. Vocational schools are a standard first step, and an auto mechanic school can provide everything from introductory levels of certification to Master Mechanic options. Upon completing the program, you would be prepared to take on work as a certified mobile vehicle inspector, or you could also work on your ASE certification. This includes eight specific areas which also help those interested in mechanic jobs to get the essential skills. With vocational or technical school training and certification, you would be able to independently assess a foreign or domestic vehicle for a potential buyer or seller. You would have the knowledge needed to do everything from computer diagnostics, mechanical inspections, assessment of suspension and all of its components, and even a visual check on the condition of the frame and body. This is the sort of information that any Tennessee buyer would value. You can earn an auto mechanic salary in a way that is unique. 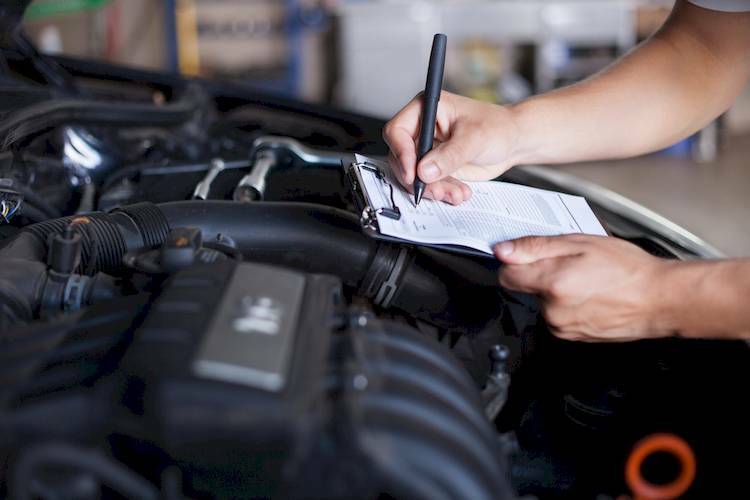 When you use your auto mechanic training to work as a certified mobile vehicle inspector in Tennessee, you will be providing an important service.